How CSPs Can Use TimelyBill to Improve the Customer Experience Research shows that simplicity matters. Consumers are often willing to pay more for a simpler experience. 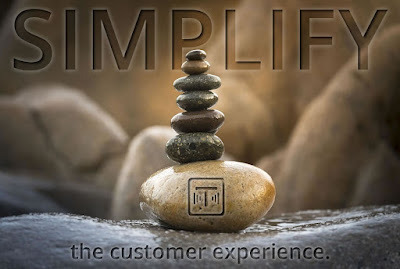 Focusing on simplicity is a blueprint for generating great customer experiences (CEX) and boosting customer loyalty. Simpler experiences mean being more direct, more useful, and more efficient. Communications service providers that can deliver simpler experiences are positioned to maximize lifetime value from a customer, which is critical to achieving profitability. CEX spans multiple business processes, including billing and operational support. As a complete back-office solution, TimelyBill can help CSPs deliver better experiences. TimelyBill replaces disparate internal systems, reduces customer pain points and expedites the product-to-market cycle.